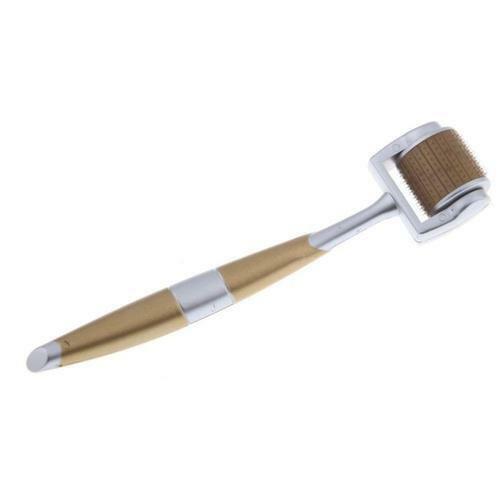 Our firm is one of the accredited importers and distributors of a wide array of Derma Roller. The offered range comprises Curve Rollers, DNC Meso Rollers, DNC Painless Rollers and DTS Rollers. Offered derma rollers help to boost the formation of collagen and elastine, which make the skin more resilient. These derma rollers regenerates the damaged tissues, direct the drug delivery systems by bringing fast effects, augment the speed of cell conversion by clearing the skin deposited with pigments and minimize epidermal damage. 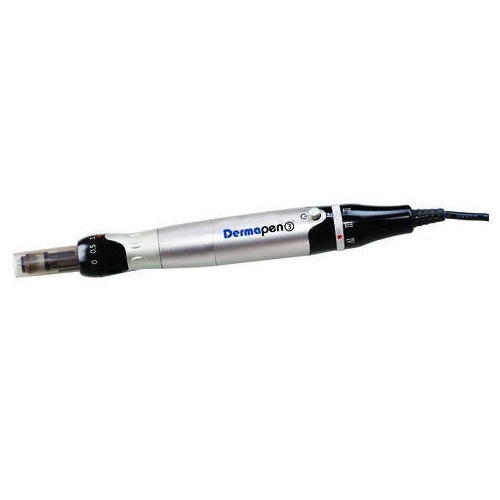 We are a quality-focused organization engaged in offerings comprehensive array of Curved Derma Roller. Our offered curved rollers ensure to serve patrons for long as these are manufactured by making use of the premium quality raw material. Along with this, we check these curve rollers on varied parameters so as to ensure their peerless features. We are a leading supplier of Derma Pen. The proven, natural way to visibly rejuvenate your skin. We are an eminent organization engaged in importing and distributing a comprehensive array of Disc Therapy System Roller. Our offered DTS rollers are made by making use of the premium quality raw material at the sophisticated manufacturing unit of our vendors. Post production, our vendors check these DTS rollers so as to ensure their flawlessness. Generates upto 5,00,000 micro-channels in 10 minutes to maximize trans dermal drug delivery collagen induction. As an 8-Line Dns Roller, the DNS Classic 8-Line is embedded with 200 individual needles, offering the basic necessity for performing the micro needling treatment. Its ergonomic handle design also optimizes the pressure applied, improving the overall achievable result. The simple and elegantly designed DNS Classic 8-Line Roller is the original Derma Needling System introduced by bioGenesis London. 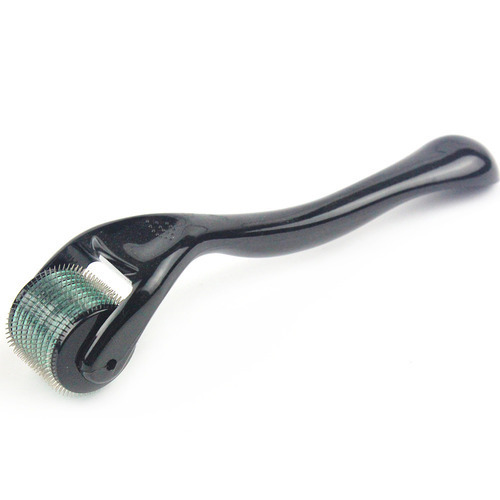 This simple roller is one of most commonly used tool for performing the micro needling therapy. Its refined titanium alloy needles are smaller in radius and sharper at the tip, allowing more accurate and refined punctures that enhances the result of the treatment. Sterilize the roller and other treatment accessories. Cleanse the treatment area thoroughly. Apply serum/lotion/cream to the treatment area (purchased separately). Move the roller across the treatment area in all directions. The whole process should not require more then 10 - 15 minutes. Rinse off the residual serum/lotion/cream using fresh water. Apply a cooling mask such as CO2 Gel mask for optimal treatment effect. Disinfect the roller again before storage.